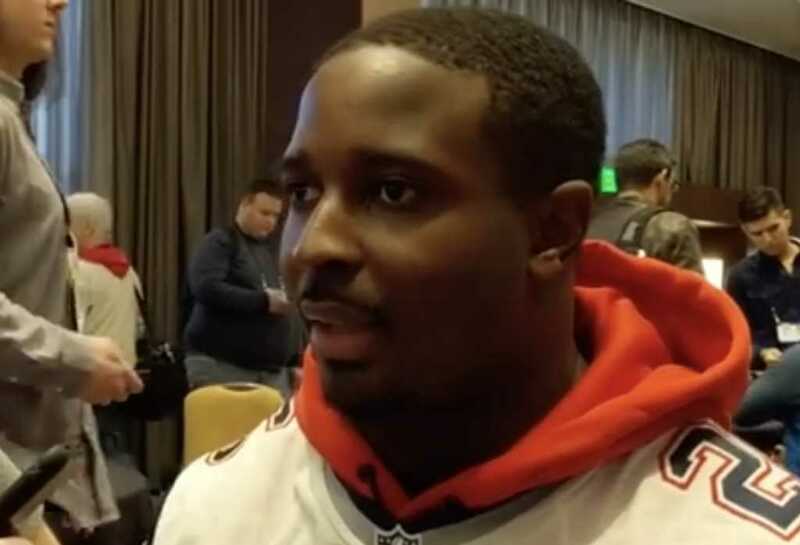 As he prepares to face off in the biggest football competition of the year, New England Patriots running back Sony Michel said this week “none of this matters” when compared to God’s purpose for his life. After speaking with Patriots character coach Jack Easterby, a Christian pastor, Sports Spectrum host Jason Romano asked Michel to share a little bit about his faith and what inspires him. “[God] gave me this platform so I would be able to make an impact and that’s what it’s all about — just reflecting him,” he added. Over the past year, the rookie player said God has taught him the value of trusting in him and leaning on the wisdom and advice of other believers around him, on and off the field. The Patriots will compete Sunday night against the Los Angeles Rams.